This delightful three bedroom house has been converted from a former farmhouse and offers wonderful accommodation throughout. 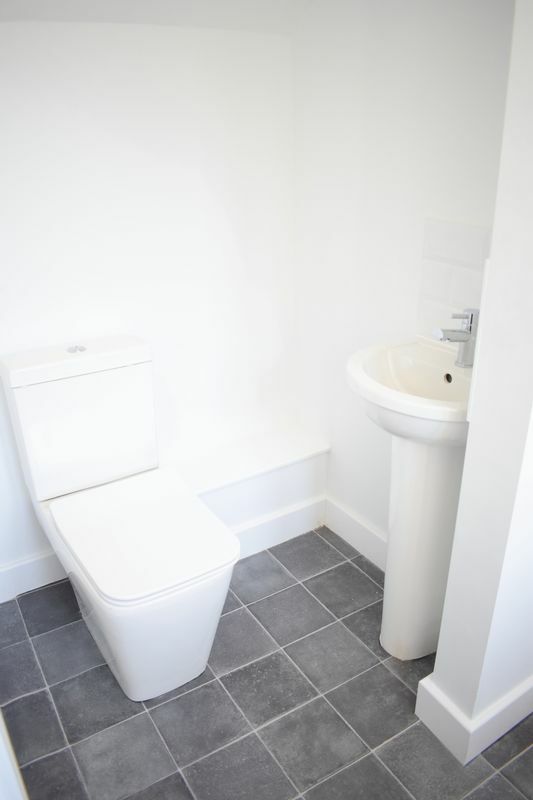 In brief there are three bedrooms with an en-suite to the master bedroom with a further family bathroom and ground floor W.C./ utility area. 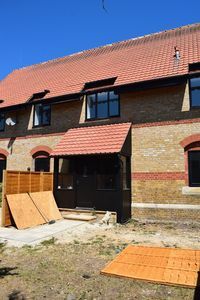 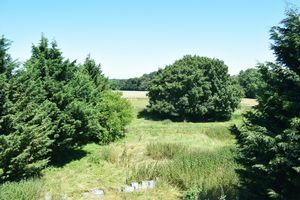 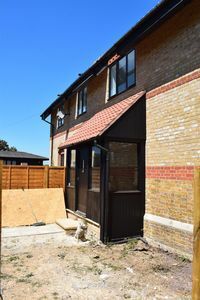 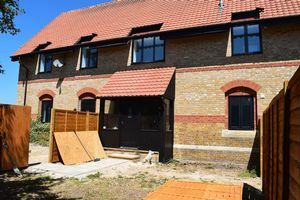 The house benefits from a recently fitted kitchen which is open plan to the reception area., The property enjoys its own garden and comes with two parking spaces. 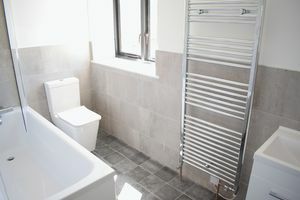 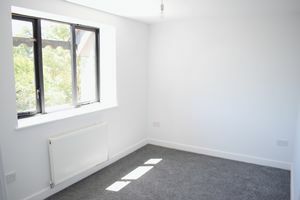 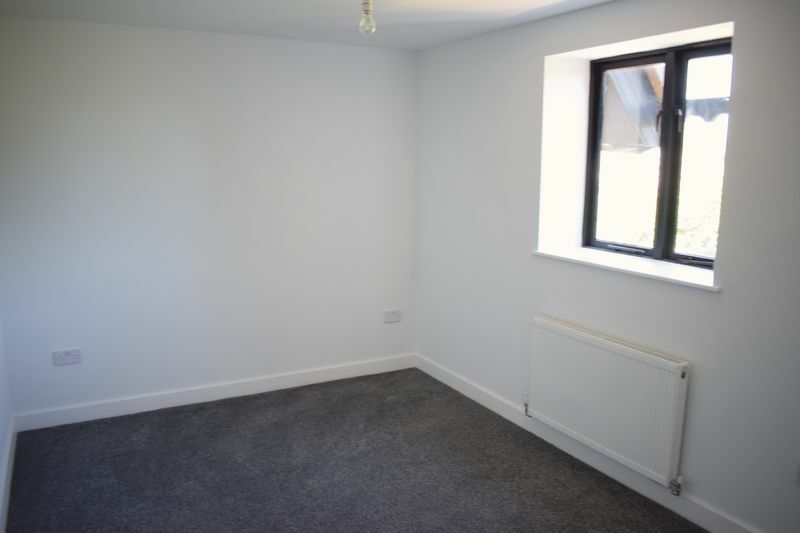 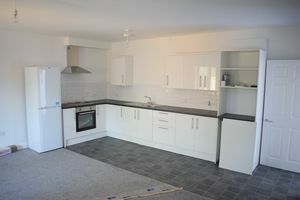 £300.00 per tenant (inclusive of VAT @ 20.00%) Additional Tenants £60.00. 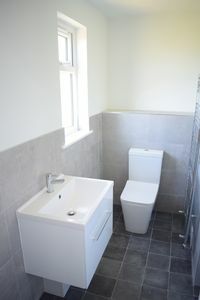 Guarantor Fees £60.00 (All inclusive of VAT at 20%) Please visit our website for full details.